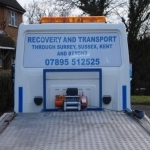 Three Counties Recovery are an independent car breakdown, recovery and vehicle transport company offering a reliable and professional service, we also offer a competitive scrap car removal service in Kent, Surrey, Sussex and surrounding areas, for private and trade customers. 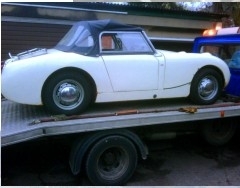 A prompt, professional, friendly and reliable service from honest staff that you can trust. Based on the southside of the M25 on the borders of Kent and Surrey, we operate nationally with door to door collection and delivery. 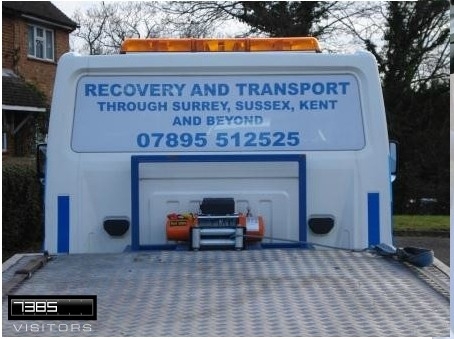 Our vehicles are fully equipped with all modern technology to prevent damage and state of the art winches for damaged, lame or non running vehicles. We offer a 100% safe journey for your vehicle, promising you that your car is safe with us.